Managed to blow up one of my earpieces and was about to chuck them in the bin and then spotted I could get a replacement! 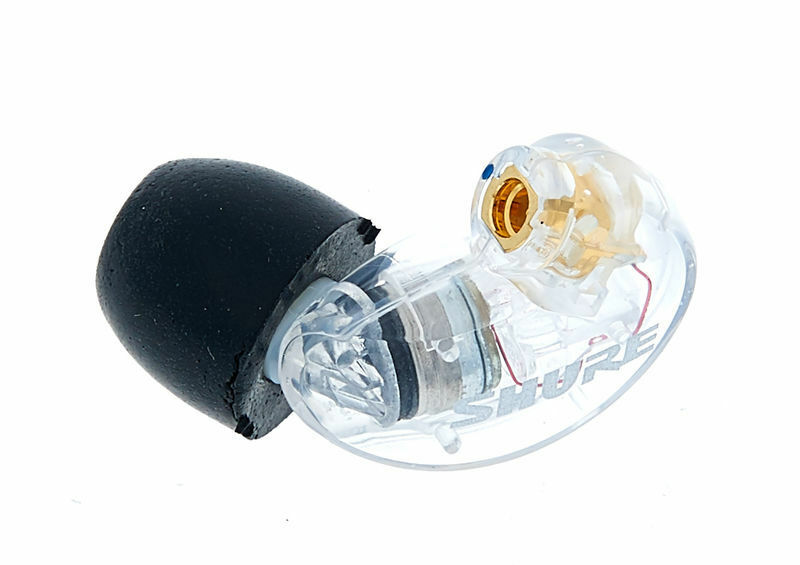 These are pretty good as in ear monitors for the price! ID: 423933 © 1996–2019 Thomann GmbH Thomann loves you, because you rock!